Wow that was quick! They look great, glad I could help. Yeah, splitting the plate is essential for getting it to fit nicely. That’s actually a pretty decent job on cutting out space in the forefoot to get the plate to fit though. Has anyone (successfully or unsuccessfully) tried to make streaktumbos with the streak LT3? I honestly don’t think it would work, or if you could do it, I don’t think it would be worth it. I made a pretty solid pair of Streaktumbos, and without a doubt the LT3’s are more agressive. If I had to run an 800 in either my streaktumbos or some LT3’s, I would choose the LT3’s in a second. What about the OG vic plate? Seems like that rubber patch in the front could be removed super easy to put one on. The forefoot on the LT3 seems to wide to try and make the OG Vic plate fit. It’s not worth the risk of ruining a good pair of OG Vics or LT3’s. do you guys think if I Spray painted the sole of the this Matumbo black the paint would stay? 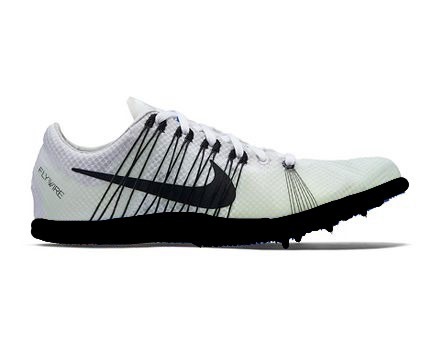 Pure speculation, but I bet the midsole would stay more or less completely black, and the plate/exposed foam outsole would wear off in the first race. Doesn’t mean it isn’t worth trying though. what i would suggest is to sharpie/paint marker the whole midsole and plate, then do a coat of spray paint. Ive found the that sharpie holds its color a bit better and if the paint wears off there is still a layer of sharpie underneath. @Sit_And_Kick has done a bunch of repaints. What do you think? I have a pair of Jasari’s that are too small and a spotted vent, the jasari’s are 9.5 and the vents are 10, how difficult would it be to put the jasari plate on the ventulus? would the size difference be an issue? You could always sell me the jasaris if they are too small. how much would you want to pay for the jasari’s? I agree that sharpie doesn’t look good, but if you put that underneath a layer of crappy paint, if the paint chips while you’re racing, its not going show. Also agree with angellus paint, haven’t used it for spikes, but I’ve used it for other shoes and its hold up well. this is what it will look like hopefully. 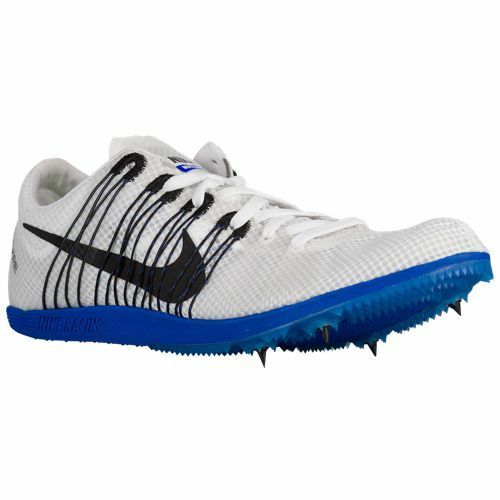 Was going for the new white top black sole colorway on all the new spikes.